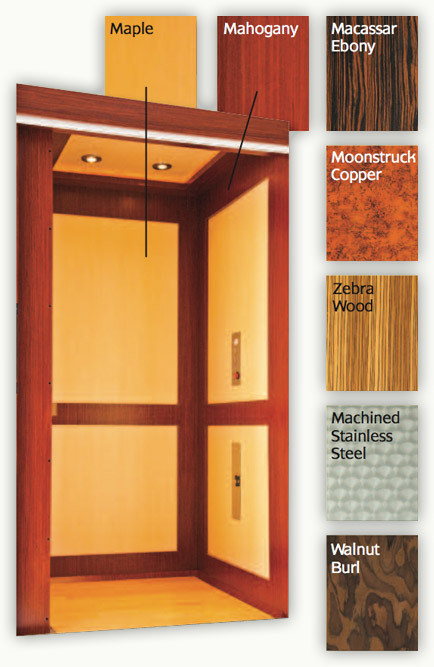 Choose from many quality wood and laminate finishes in any combination. Update with handrails, operating panels and hall stations in brushed brass or stainless steel. 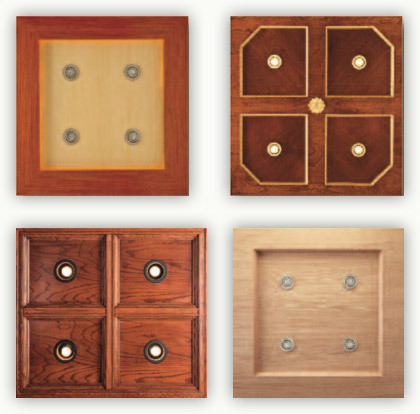 Many interior finishing options available. 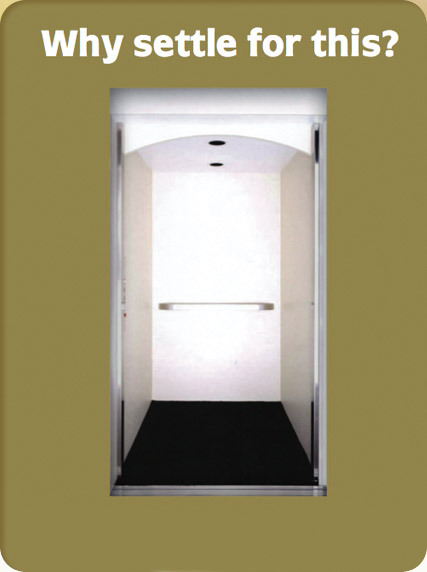 Update your existing home elevator with your choice of our custom designs. A large selection of woods and finishes are available to fit your decor and budget, including glass windows and mirrored panels. 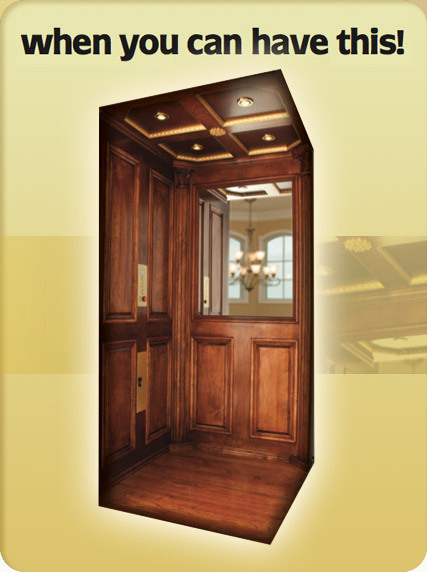 W&S Interior Remodeling Team can modernize and beautify your existing home elevator for less than you may think. Custom ceiling and lighting treatments to match any home decor. A large selection of woods and finishes are available to fit your decor and budget, including glass windows and mirrored panels.